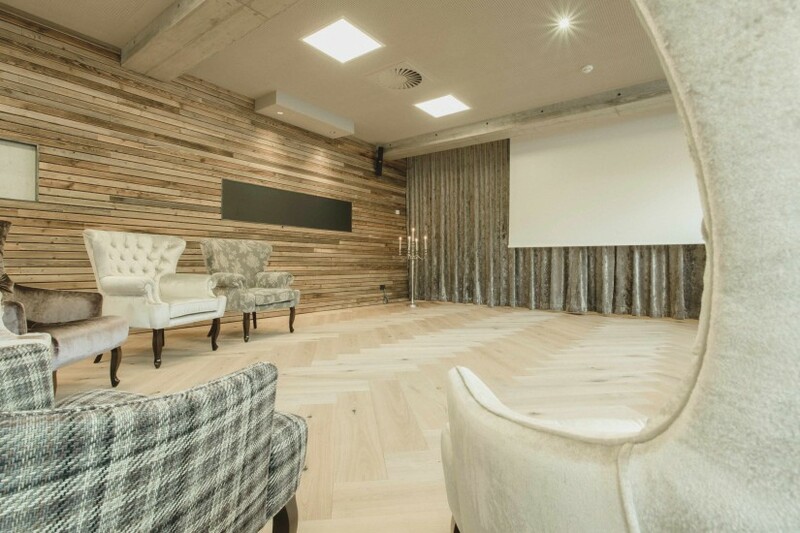 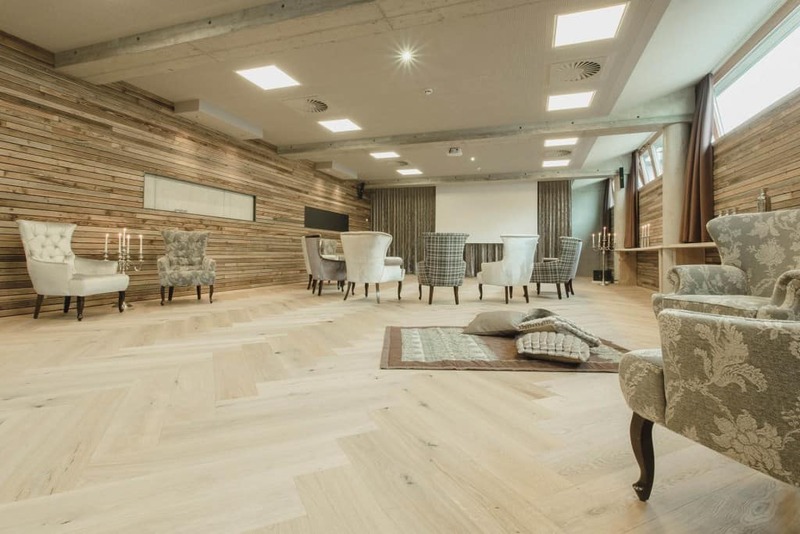 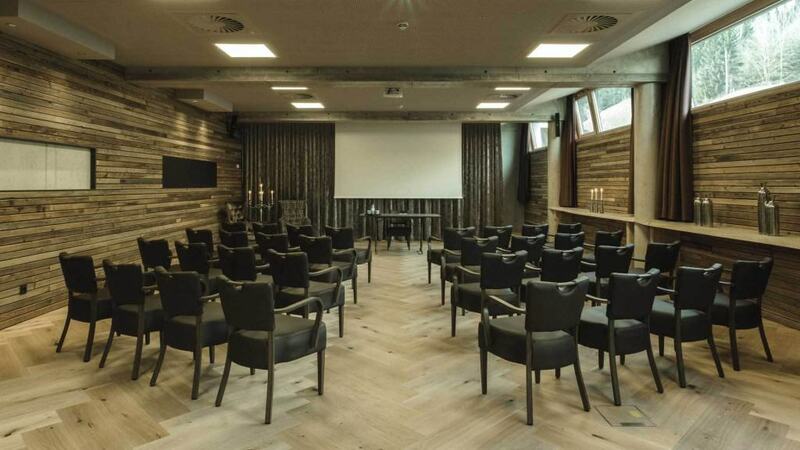 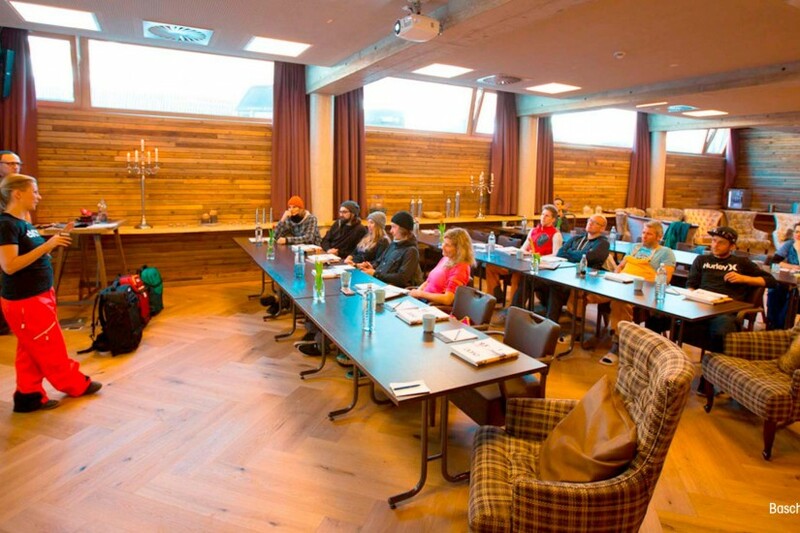 For motivational programs, events, seminars, meetings and training, mama thresl has a dedicated room in the basement available called Think Tank – a professional, multi-functional room, which guarantees mountain views and daylight through its half-height windows that run the entire length of the room. 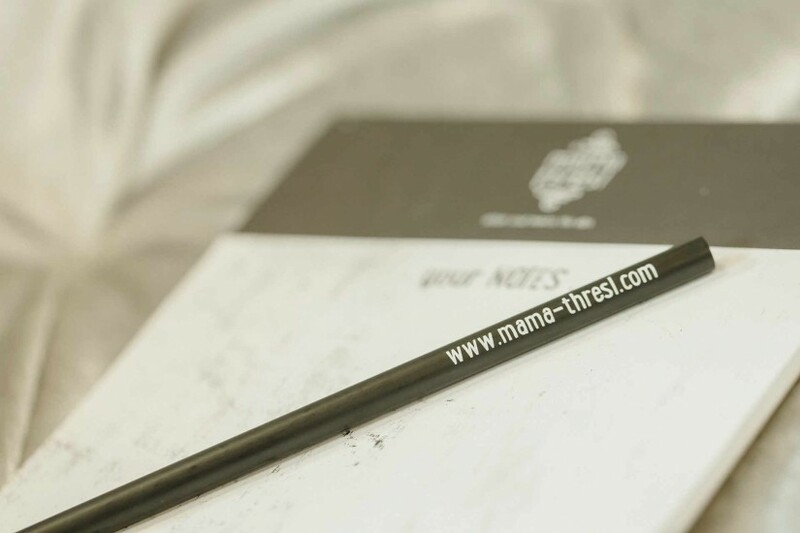 Whatever you’re thinking of – mama thresl will help you implement each unique concept! 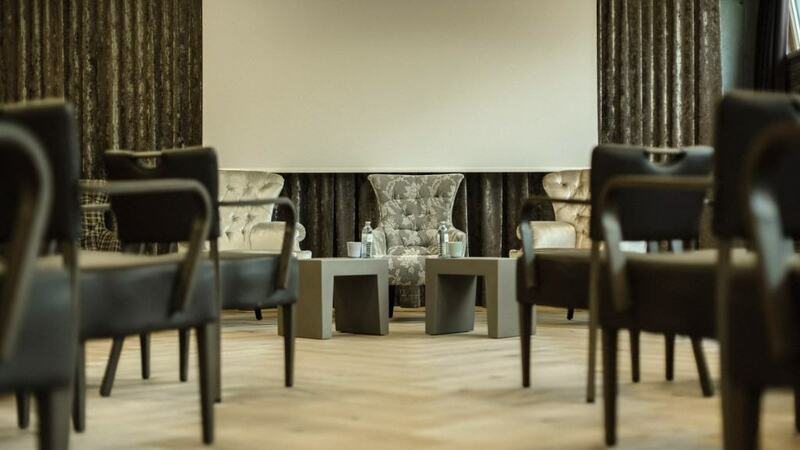 The nature hotel offers the perfect space with a range of options. 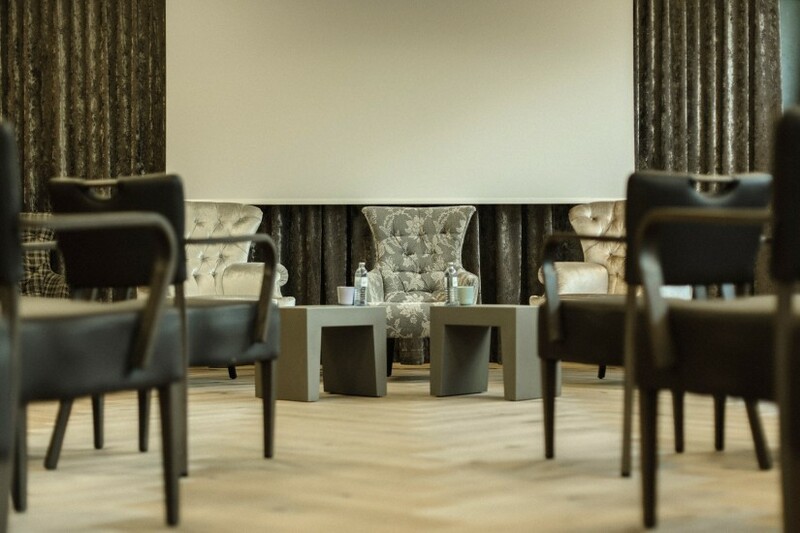 We work hand in hand with event and motivational program agents on site to develop concepts to best deliver your perfect event. 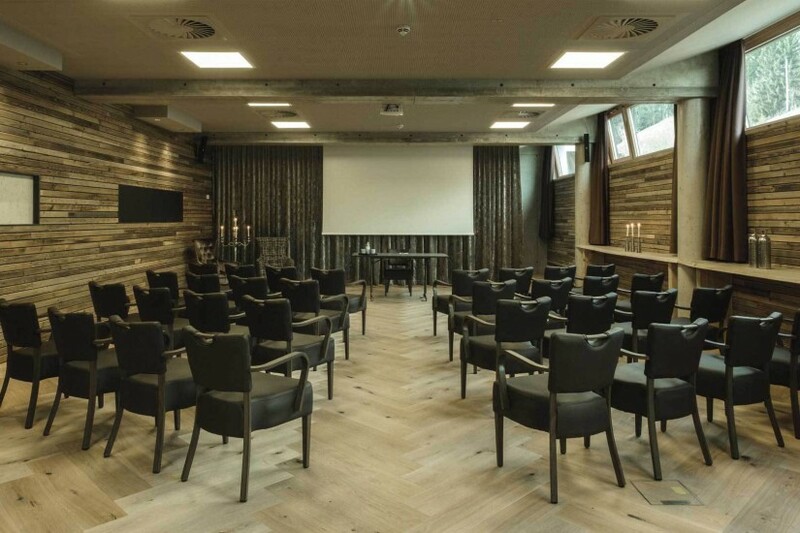 For your event, we combine the spaces of mama thresl with the culinary offerings of Bergdorf Priesteregg and our laid back MOUNTAIN CLUB hendl fischerei.